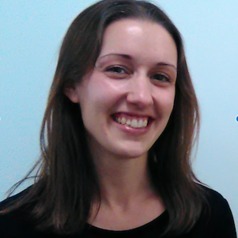 Dr Laura Crane is a Senior Lecturer (Associate Professor) at the Centre for Research in Autism and Education (CRAE) at UCL Institute of Education. 1. Identifying the most effective ways of supporting children and adults on the autism spectrum within the criminal justice system. 2. Exploring experiences of education, healthcare and criminal justice from the perspective of autistic people, their families, and those who work with them.